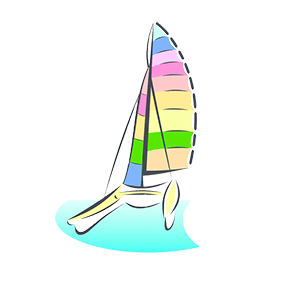 The beautiful sailboat "The Secret Yacht" offers the best experience of exclusive private rental sailboats in Gran Canaria. is an ideal place to share unique experiences in couple, with friends, partners or family. the sweet touch of the Atlantic breeze and the Canarian sun. Making your dreams come true is at your fingertips! !